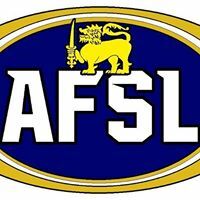 The fixture for next month’s AFL International Cup (AFLIC) has been released, with the 6 of the 8 teams in the new Division 2 coming from Asia. All teams will play a total of 4 round games with 1v2, 3v4, etc Grand Finals to follow, the opening round for all men’s and women’s divisions to be played at Melbourne’s Royal Park on 6th August. 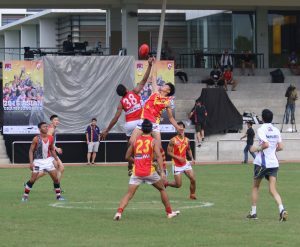 For most of AFL Asia’s local players, the most attention will be in the new Division 2, where the 8 teams will be broken up into 2 pools of 4 and play a round game against each of those teams in their pool. 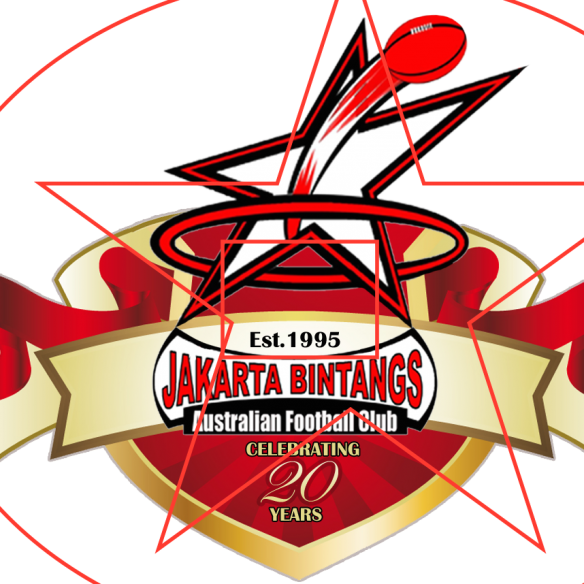 In Pool A we will see the hard-at-the-ball, 2016 AFL Asia All-Asian Cup winners the Indonesian Garudas open their campaign against Sri Lanka, a new inexperienced team made up mostly of rugby players. Also in Pool A are exciting Port Adelaide FC-backed Team China who will play their first game against Croatia. In Pool B’s the Japanese Samurais will be going in as the hot favorites, squaring up against the less-experienced but rapidly improving Indian Bombers in their first game, while the largely unknown Pakistan team, will go up against Germany who could be the dark-horse of the pool. 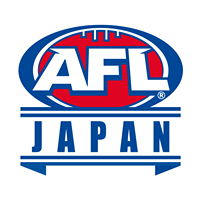 AFL Asia President Grant Keys was excited about the move the new Division 2 and the opportunities it presented Asian teams. 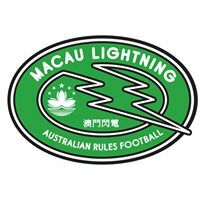 “We saw with our move to two divisions for Asian Champs in 2015 that it really opens up the competition and gives a lot of our more developing teams something to play for. 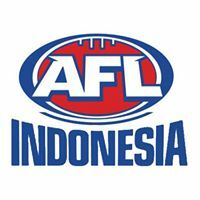 The Indonesia Garudas v Team China game on Saturday 12 August in the outer-Melbournian suburb of Diggers Rest will be a big game for fans of footy in Asia to pencil into their diaries, a crucial game for both teams if they want to challenge for the 1v2 Grand Final. 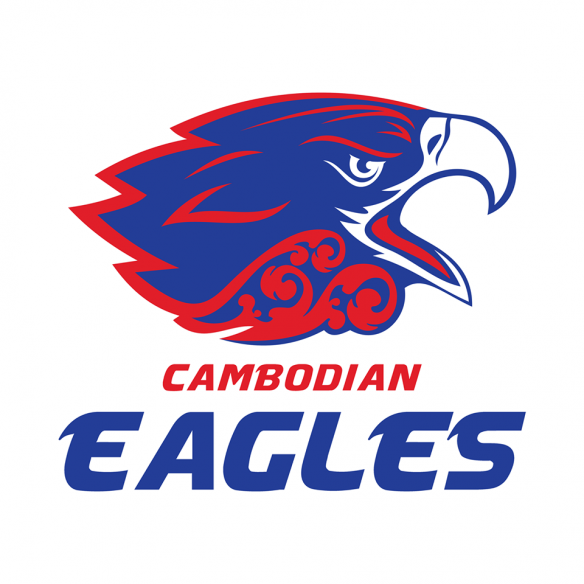 The Garudas narrowly defeated China at last year’s inaugural All-Asian Cup, but the Chinese boys showed their improvement at the Shanghai Cup defeating the combined Asian Lions team that featured many of the Garudas players. “Having seen first hand the improvement in Asia’s local players and knowing how hard these guys have been training for this occasion, I’m confident we will see a massive improvement in skills and game awareness from teams like Indonesia and China where the local development programs managed by our clubs are strongest.” Keys said. 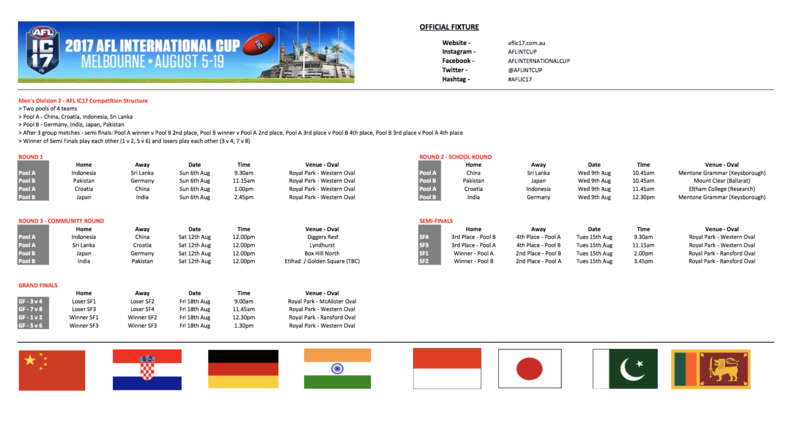 The AFL today released the 2017 International Cup fixture. The 2017 AFL International Cup will be played in Melbourne from August 5 to 19 with 18 men’s teams and eight women’s teams competing. 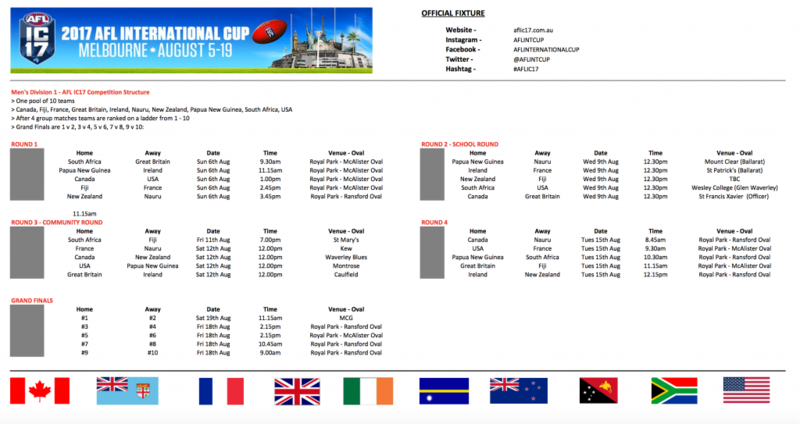 Men’s teams: Canada, China, Croatia, Fiji, France, Germany, Great Britain, India, Indonesia, Ireland, Japan, Nauru, New Zealand, Pakistan, Papua New Guinea, South Africa, Sri Lanka, USA. New men’s teams for IC17: Croatia, Germany, Sri Lanka. Women’s teams: Canada, European Crusaders, Fiji, Great Britain, Ireland, Pakistan, Papua New Guinea, USA. New women’s teams for IC17: Great Britain, European Crusaders (a combined team with women from Britain, Croatia, France, Germany, Ireland, Italy, Poland and Sweden), Pakistan, Papua New Guinea. For the first time the men’s fixture will be played across two divisions. 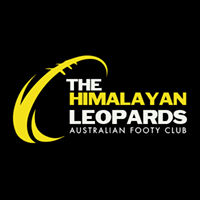 Division One will play four matches against other teams within the division and will then be ranked from one to 10 with grand finals to follow between the top two placed teams on the ladder, the third and fourth placed teams and so on. The men’s Division Two and the women’s competition will see teams split into two pools of four with each team playing matches against the three opponents in their pool before competing in semi-finals and grand finals based on finishing positions within the pool. Head of Community & International Development, Grant Williams said that the AFL was looking forward to welcoming the players, coaches and officials from the 18 men’s teams and eight women’s teams to Melbourne to participate in the International Cup. “The men’s divisional structure has been created based on past performances in an attempt to produce a competition that is as even as possible and to provide the best development opportunity for all teams and players,”. The women’s grand final is to be played at Etihad Stadium as a curtain-raiser to the Round 22 clash between Carlton and Hawthorn. While the men’s grand final is to be played at the MCG as a curtain-raiser to the Round 22 match between Collingwood and the Geelong Cats. The majority of the matches will be played at Royal Park in Parkville with the Community Round to be played as curtain-raisers to local suburban, amateur and country matches. 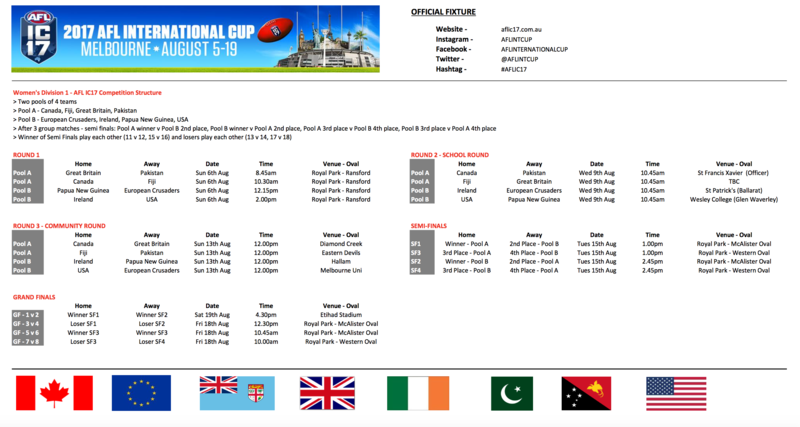 For the first time the International Cup has introduced a School Round on Wednesday August 9 with games to be played in suburban and country schools. The 2017 AFL International Cup marks the sixth edition of the competition. 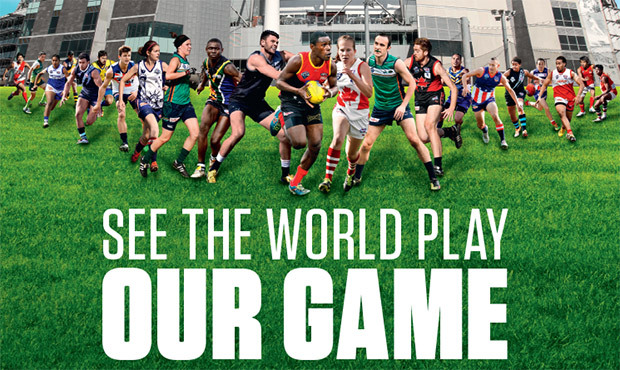 The AFL International Cup is played every three years. 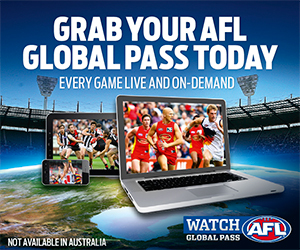 No expatriate Australians are eligible to play. 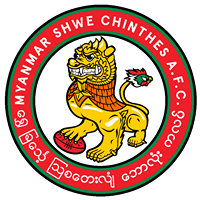 Teams comprise solely of amateurs who must be nationals of the country they represent. In 2014 there were 25 teams (18 men’s and seven women’s teams) that represented 18 different nations. 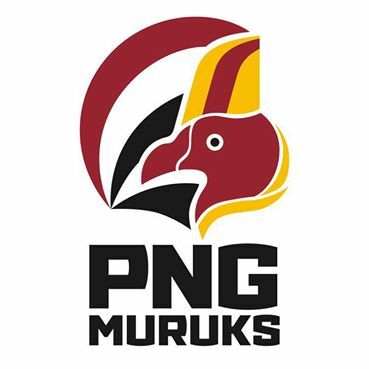 Papua New Guinea won the men’s final while Canada won the women’s final.